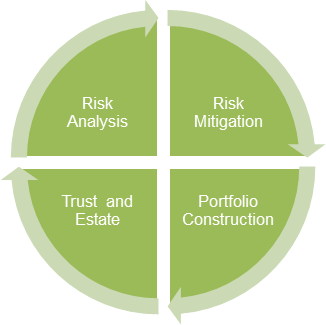 If the preservation of capital is your primary concern, you need to defend your portfolio from a wide variety of risks. These include investment risks such as default, inflation, and rising interest rates. 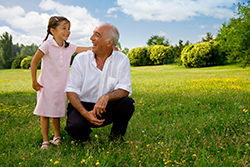 It also includes trust and estate issues such as insurance, taxation, and longevity planning. Right Blend Investing uses an integrated approach to wealth management, so we can help you manage these challenges using discipline, foresight, organization, and preparation.